UK’s first low-cost ‘positive energy’ house built in Wales – Channel 4 News. The property has been designed by a team led by Cardiff University. It combines technology which both reduces energy demand, and generates and stores renewable energy. The house features glazed solar panels built into the roof and a battery storage system so that power generated can be used at a later stage. It also uses a range of insulation techniques to cut power consumption – including thermal insulation to reduce air leakage and structural insulated panels. The designers predict that for every £100 of electricity used from the national grid, the house should be able to export £175 of electricity back. 2015 Call for Proposals | The Buckminster Fuller Institute. Buckminster Fuller led a prolific life of research, invention, writing and teaching. He developed a comprehensive systems approach to understanding complex global problems and a unique set of “design science” principles that embodied a deeply attuned ecological aesthetic. Fuller conceived and prototyped new strategies intended to enable all of humanity to live lives characterized by freedom, comfort and dignity without negatively impacting the earth’s ecosystems or regenerative capacity. He emphasized that the technology and know-how already exist to successfully surmount our global challenges and he advocated “doing more with less” by increasing the overall performance of every resource invested in a system. TIME TO ACT ON CLIMATE CHANGE | One Million Climate Jobs. To halt climate change we need drastic cuts in the amount of carbon dioxide and other greenhouse gases we put into the air. That means leaving most of the existing reserves of high carbon fuels in the ground. We need workers to insulate and retrofit homes and buildings to conserve energy. We need workers to build enough renewable power to meet all our energy needs. And we need workers to maintain the new systems the future of humanity depends on.This booklet calculates and explains how we can allow for a just energy transition for workers, society and the planet. This Dutch architect’s big idea makes even our ‘greenest’ cities look gray..
What kinds of places do you think of when it comes to “green” cities? 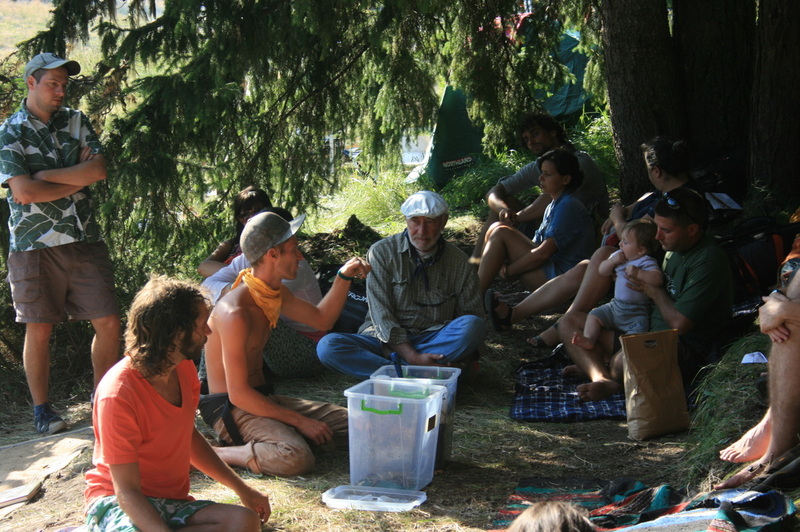 The sixth annual London Permaculture Festival – London Permaculture Festival. Dutch Aquatecture: Engineering a Future on the Water – Al Jazeera English. The Netherlands is one of the lowest lying countries in the world. Over one-quarter of the nation lives below sea level. As sea levels rise, the Dutch are preparing for the worst. Engineer David van Raalten is constructing new sea walls as part of a huge programme to eradicate weak links in the country’s coastal protection. But a growing number of urban planners and architects believe that as well as fighting rising sea levels it’s time to find ways to live with the water. Koen Olthuis calls himself an ‘aquatect’, an architect who uses water to help improve the design of a city and work with rising sea levels. Russell Beard travels to the Dutch coast to see how the Netherlands is engineering a future on the water. About Us | Living Off the Grid: Free Yourself. With daily news stories and a busy forum, off-grid.net is an indispensible part of daily routine for many off-gridders. Two new U.S. solar initiatives could help level the playing field for low income households : TreeHugger. 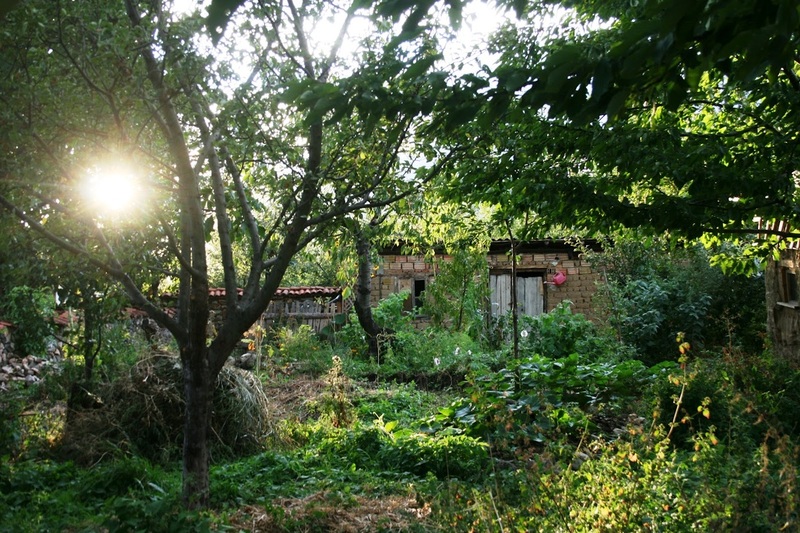 The Balkan Ecology Project is a permaculture-inspired, grassroots project based in Eastern Europe (Bulgaria). We are devoted to the design and exploration of ecologically-sound human habitats and serve as a demonstration site for local residents, communities and visitors from abroad. Our efforts aim to develop thoughtful approaches to food, shelter, community and commerce, while promoting and preserving the unique biological diversity associated with the Balkan region and the world at large.